Tranquillity is an Eco-Resort and Scuba Diving base, offering a range of outdoor 'get away from it all' activities including bush walks, kayaking, snorkelling and secluded 'Robinson Crusoe' beach safaris. We are based on an extensive area of Moso island which is just off the north west coast of the island of Efate. Our mainland departure point is about a 35 minutes drive from Port Vila and Tranquillity is a 15 minute boat ride from the mainland. Divers will love our secluded location and unique access to superb diving. Non-divers have heaps of exciting activities to keep them entertained or can just relax and soak up the atmosphere of Tranquillity. 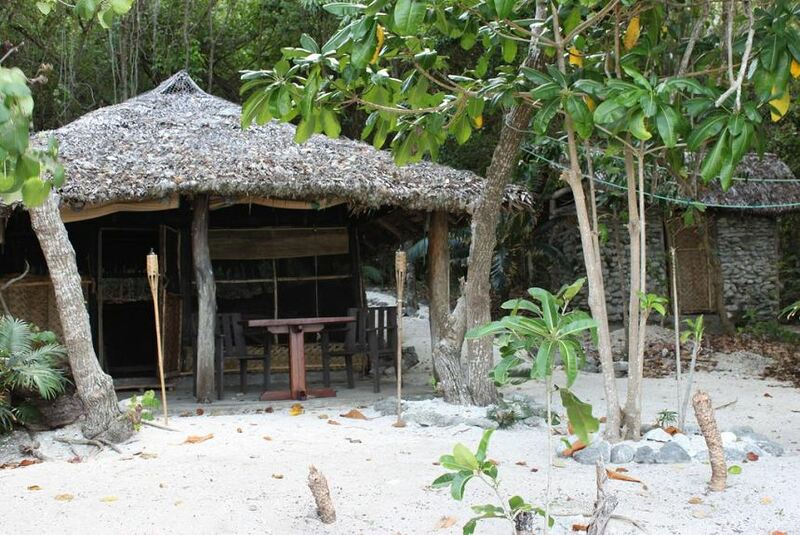 As the only resort on Moso island, Tranquillity allows you to truly get away from it all and 'get back to nature'.